How did our species succeed in the battle for dominance? Why did our foraging ancestors come together to create cities and kingdoms? 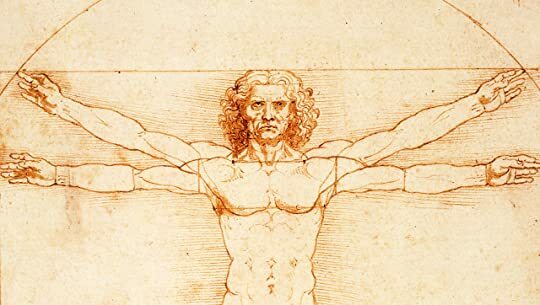 How did we come to believe in gods, nations and human rights; to trust money, books and laws; and to be enslaved by bureaucracy, time 100,000 years ago, at least six human species inhabited the earth. Today there is just one. Us. Homo sapiens. 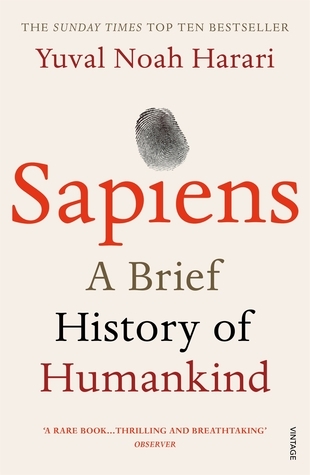 To ask other readers questions about Sapiens, please sign up.